A colourful flipchart pad of simple exercises to boost handwriting skills, which wipes clean when you’re done! With fun animal characters and lots of exciting puzzles and activities, this makes light work of learning! 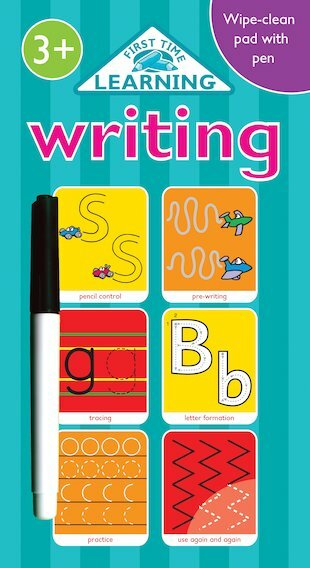 Practise pencil control, letter patterns, tracing and letter formation. Includes a wipe-clean pen.